In the next sneak peek clip of the all-new episode of Merlin, Morgana appears before contestants of a battle created in Camelot where there are no rules and it shall go on until there is one man standing. Arthur looks prepared and confident until Morgana reveals the reigning champion is also taking part in the battle. As fans look on while the reigning champ announces his presence by slaying another, Arthur realizes he better re-think his game plan. Watch the clip and tune in on Friday at 10/9c on Syfy to find out if Arthur will be the last one standing, or if the reigning champ and others make that feat difficult. At last! 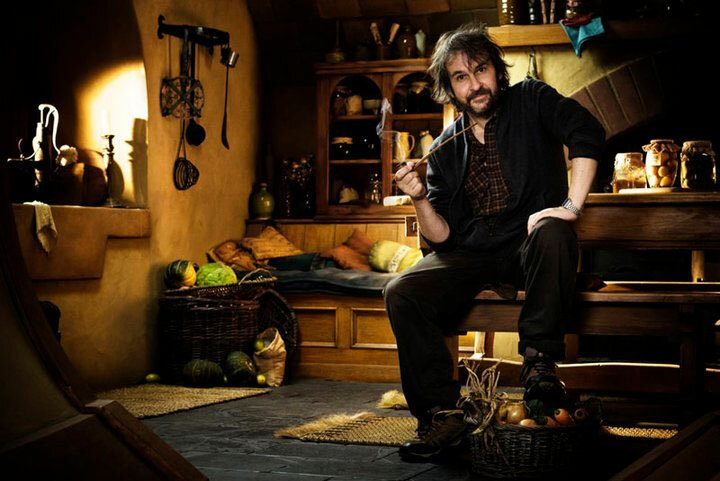 Before anything else could go wrong, filming has finally started on The Hobbit. 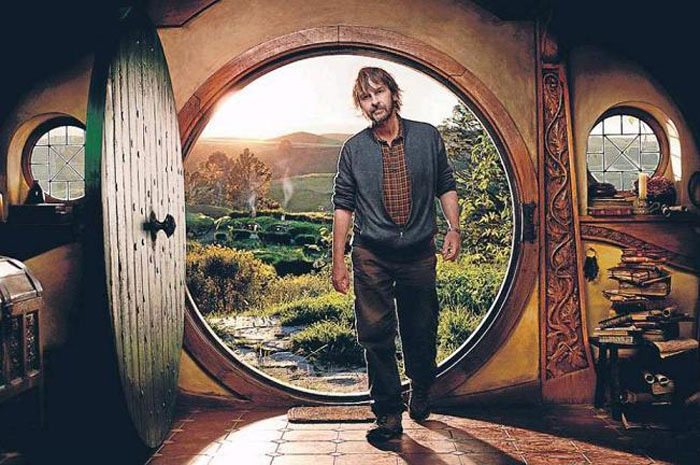 Most recently held up to Peter Jackson’s ulcer, which capped off a long and torturous history for the production. Hopefully production proceeds without issue. Pratchett’s Discworld to be adapted into a procedural drama? It sounds bizarre, but perhaps this would blend one of the most popular TV drama formats with a fantasy genre and come out on top…BleedingCool is reporting that Terry Pratchett’s Discworld setting is being adapted into a TV series, following the City Watch police force of Ankh-Morpork. Terry Jones (Monty Python) and Gavin Scott (The Mists Of Avalon) are working on scripts for Prime Focus Productions, the production company that is also working on a series based on the Pratchett and Neil Gaiman collaboration collaboration, Good Omens, and the previous Discworld TV productions.